Free postage on orders of 10 or more eligible items from forkidsofallages. 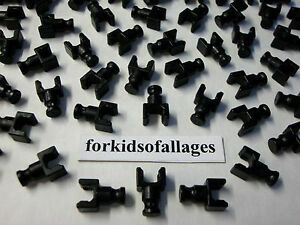 US $1.00 postage for each additional eligible item you buy from forkidsofallages. We ship to the address provided by PayPal in your payment, so please make sure they show your complete and accurate current address BEFORE sending payment. Please browse our other items and add to your shopping cart before sending payment so all purchases can be grouped together. Also let us know if you need more than 3 days to send payment so we can prevent the automatic non-payment process. If you have any questions, just ask. We are happy to help.